A million different journeys ! 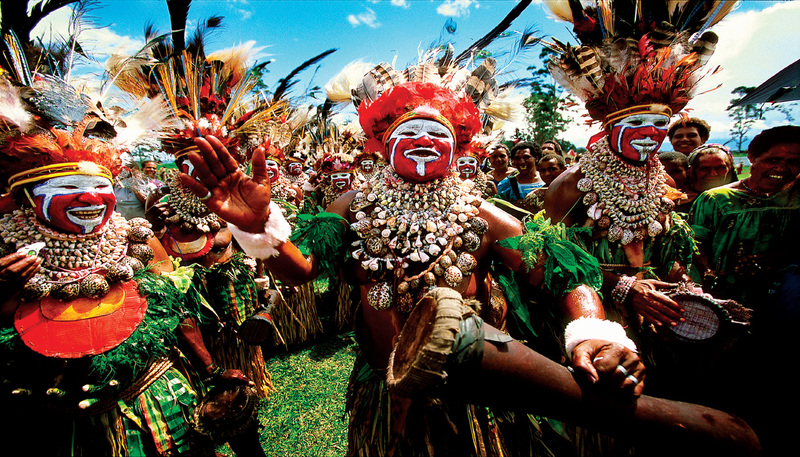 Make the most of your Papua New Guinea journey by planning ahead. Discover our Provinces and the Regions they belong to, the: Highlands, Momase, Islands and Papua. Papua New Guinea has a variety of accommodation options for any kind of budget. Did you know we have 21 paved runways and 562 airports?